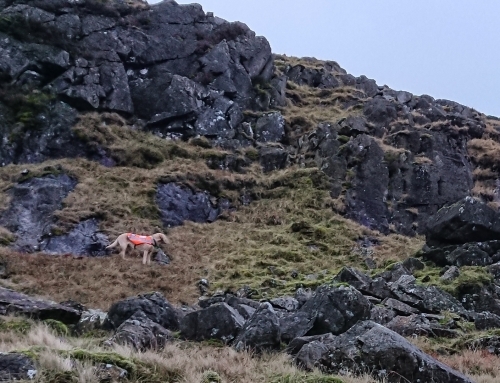 An 85 year old experienced walker was reported overdue after a walk in the Seatallan area, above Wasdale. He was navigating with a mobile phone app, and as he had been out for nearly 15 hours, it was likely that the device would be out of battery. His car was located in car park near to the start of his intended route, so he was obviously still on the hill. 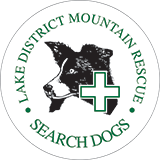 With a weather forecast of strong winds and heavy rain, Wasdale MRT decided that search should be mounted immediately and requested assistance from surrounding teams and Lake District search dogs. 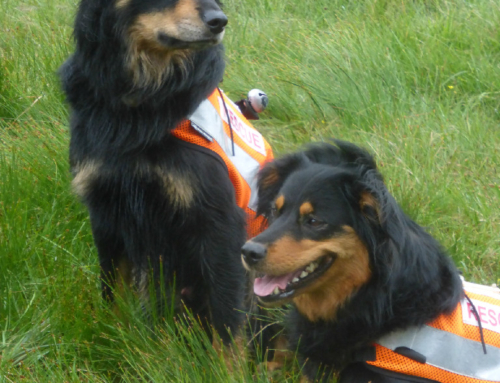 Only two dogs were immediately available, but they turned out to help. 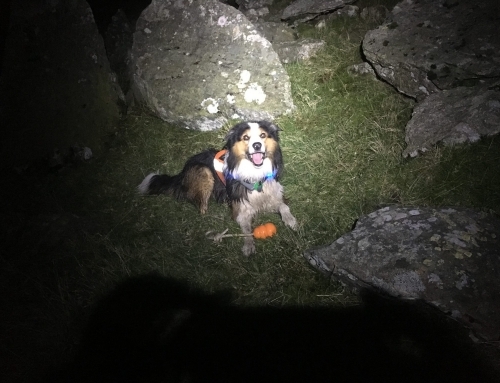 The missing gentleman was found on the moor between Seatallan and Middle Fell by Search Dog Rona and her handler Rob Grange, at about 5 am. 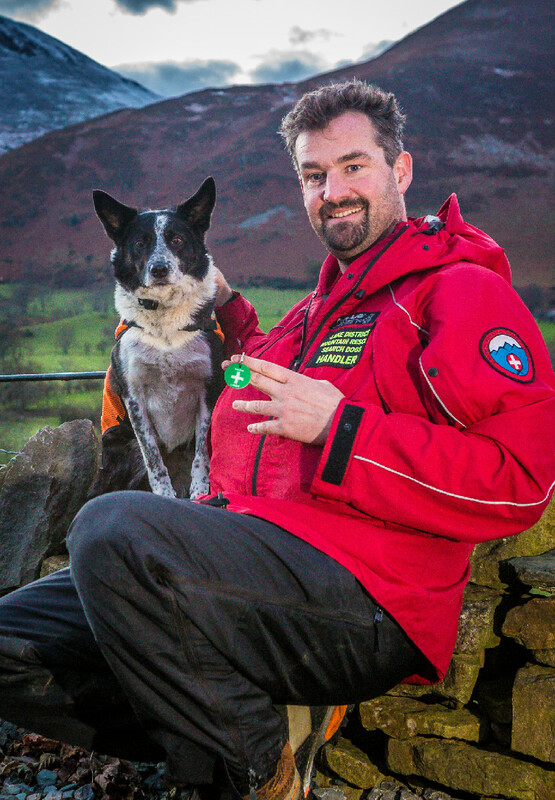 He was exhausted and hungry, having sheltered out overnight after his navigation device failed. 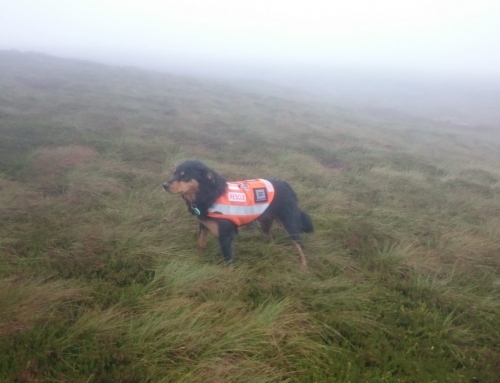 He was given dry clothing and food, and after a short spell was able to walk off the hill with the handler and other MRT personnel who had joined them by this time.